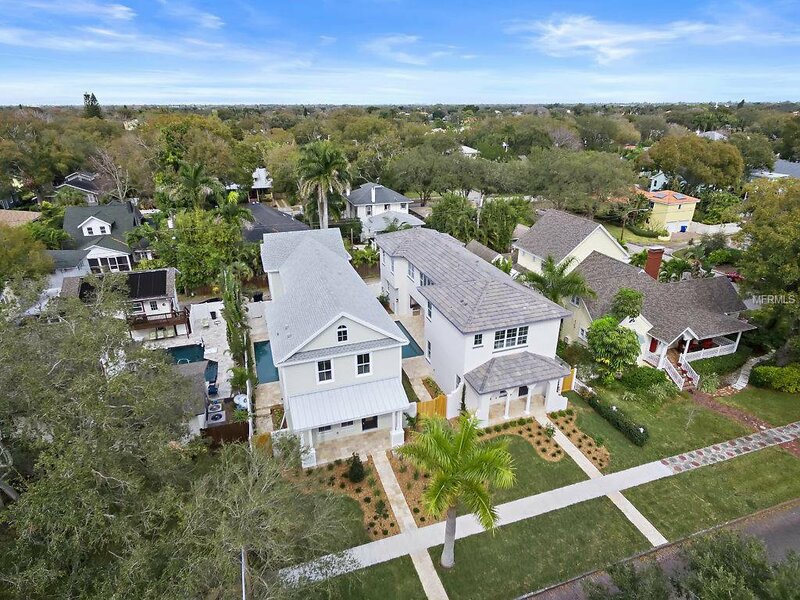 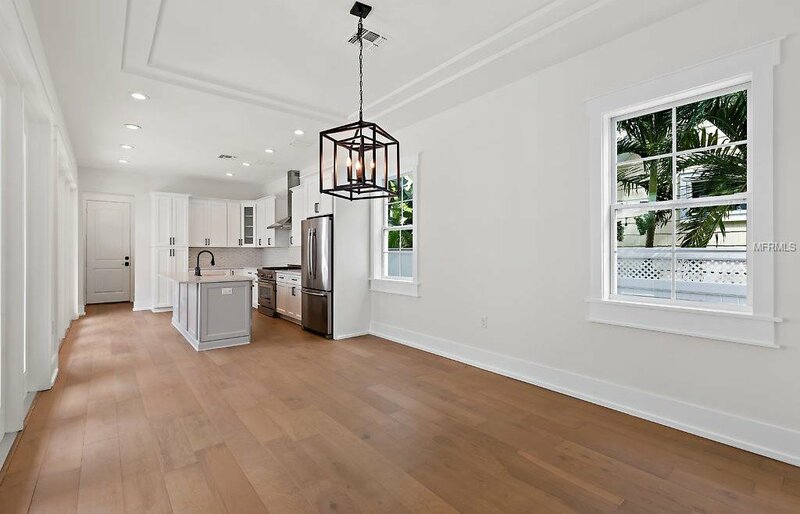 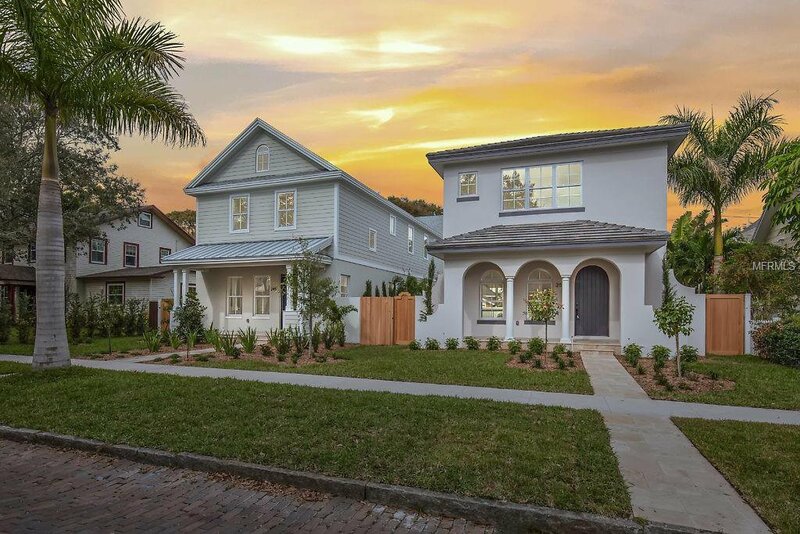 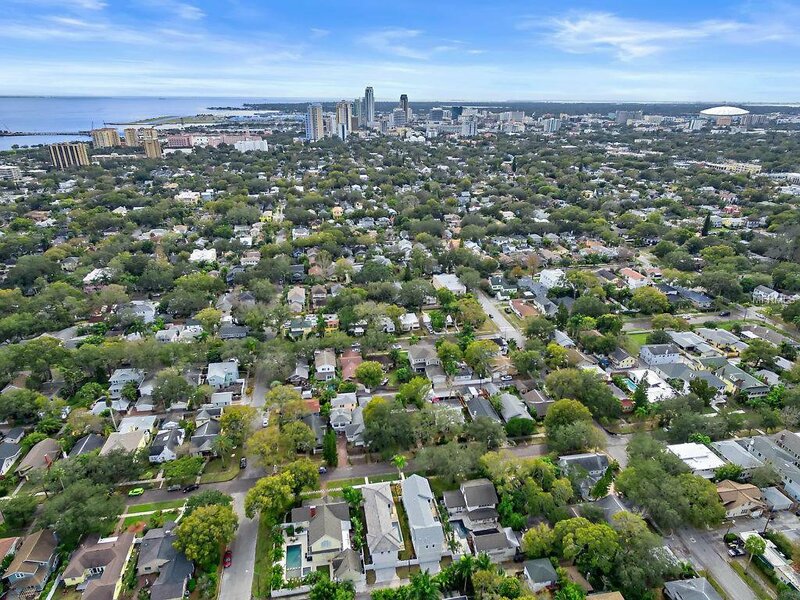 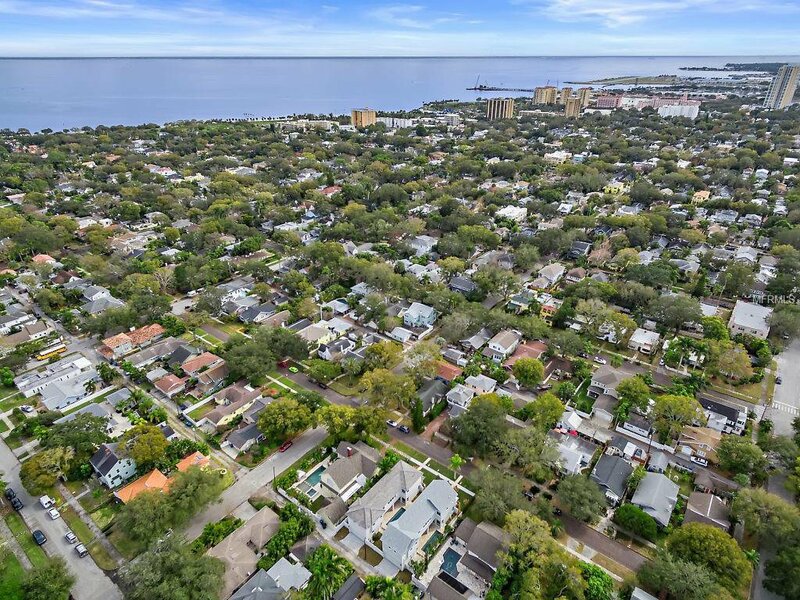 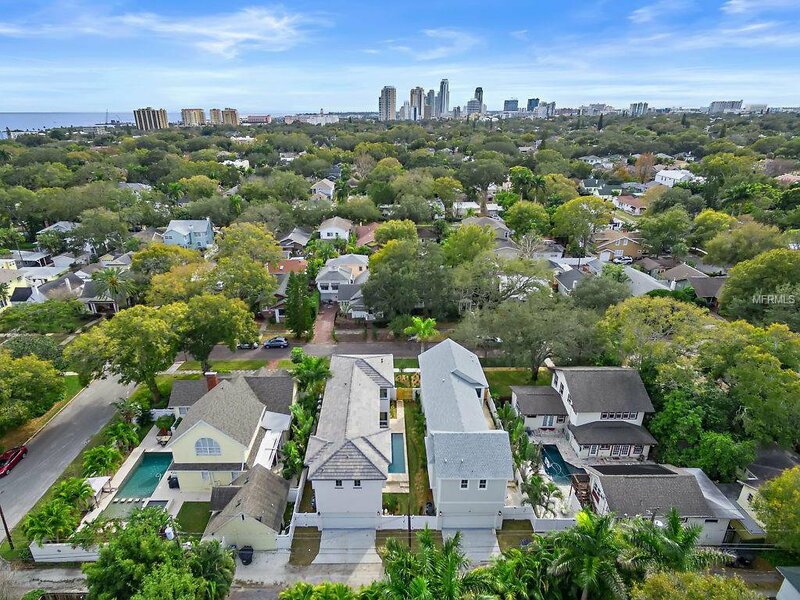 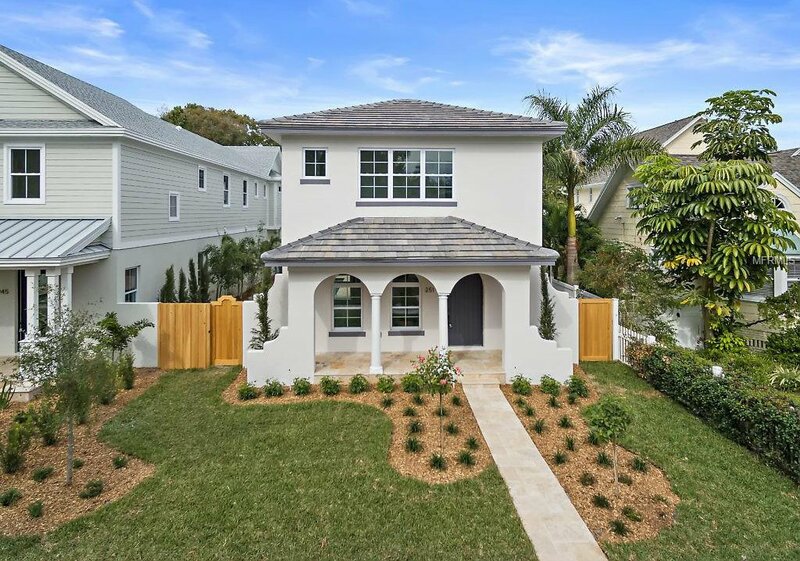 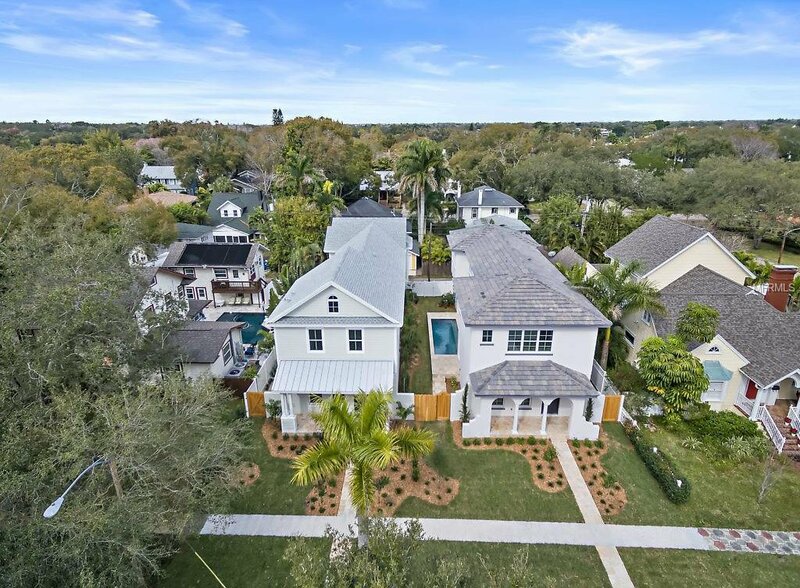 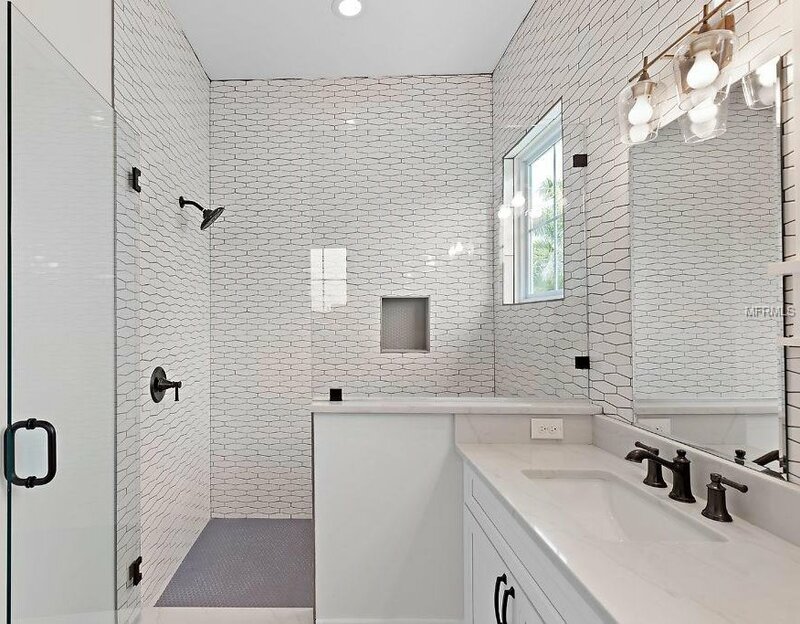 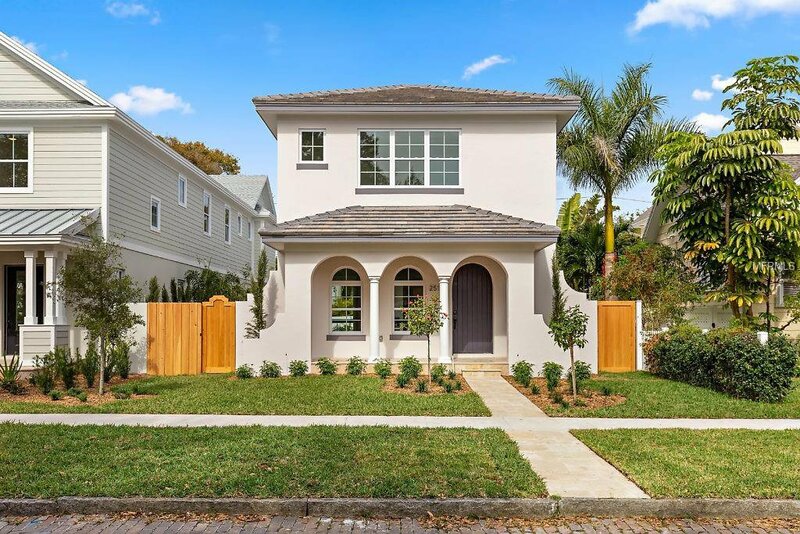 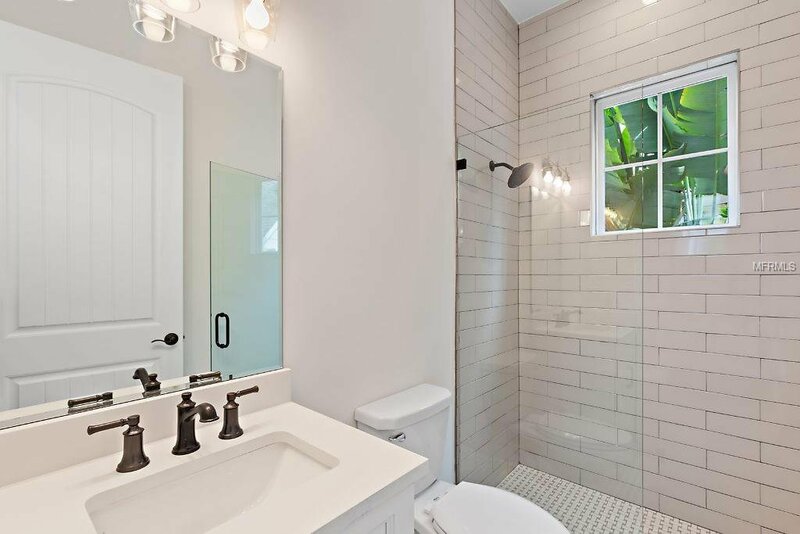 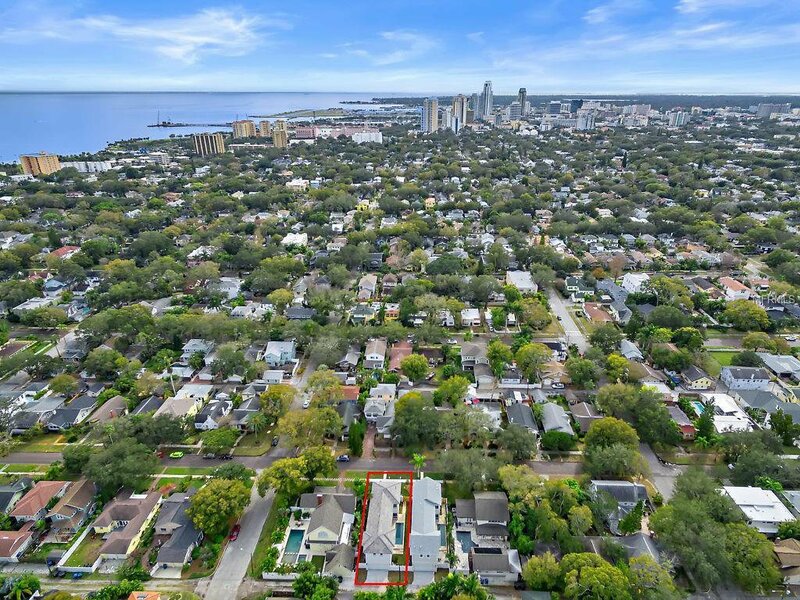 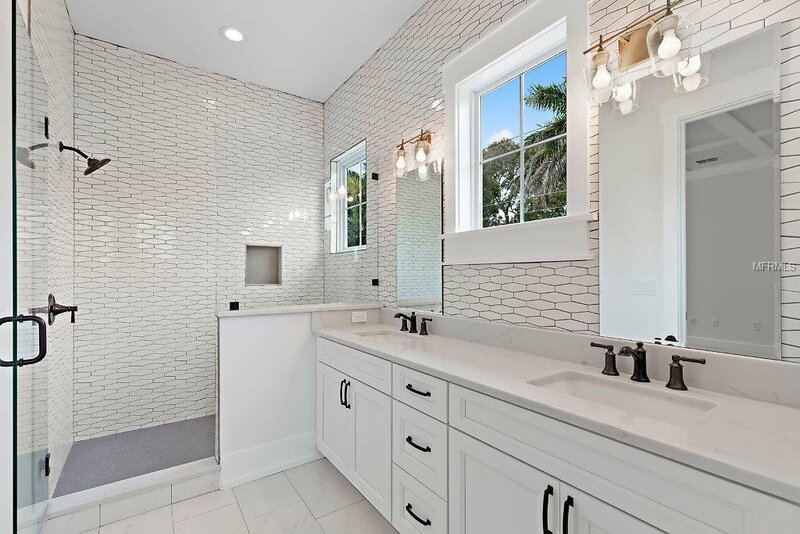 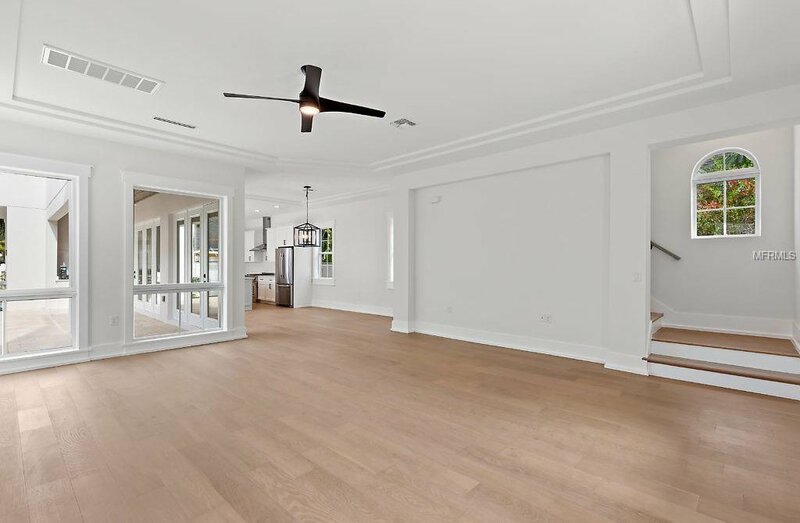 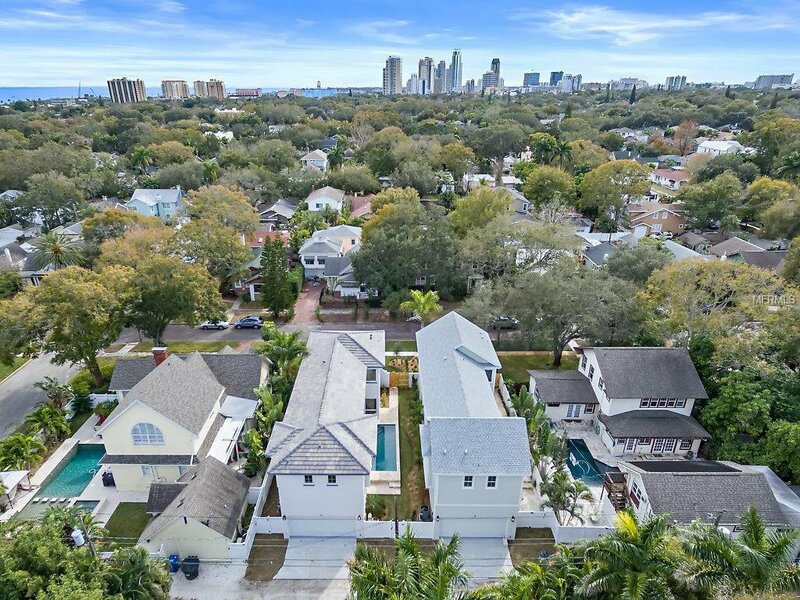 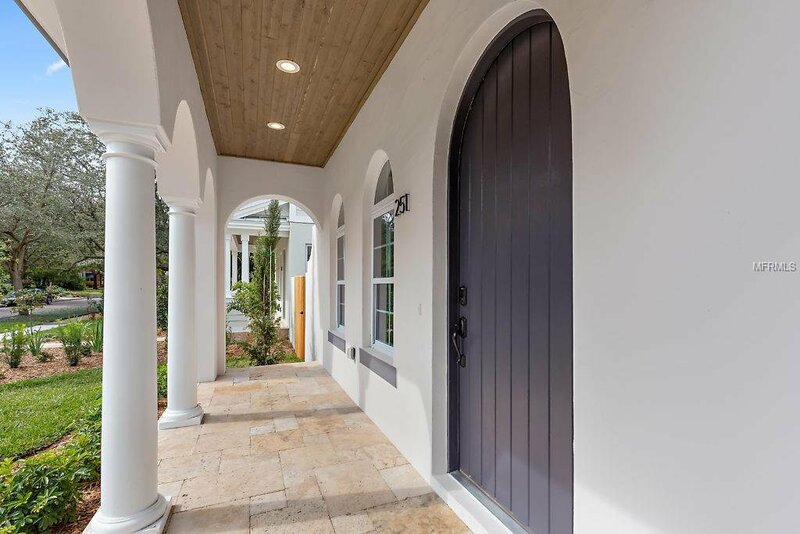 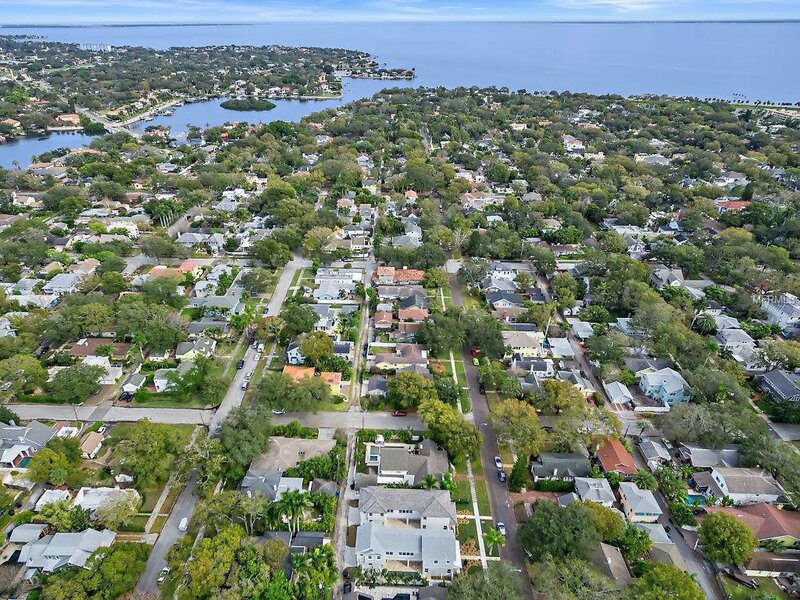 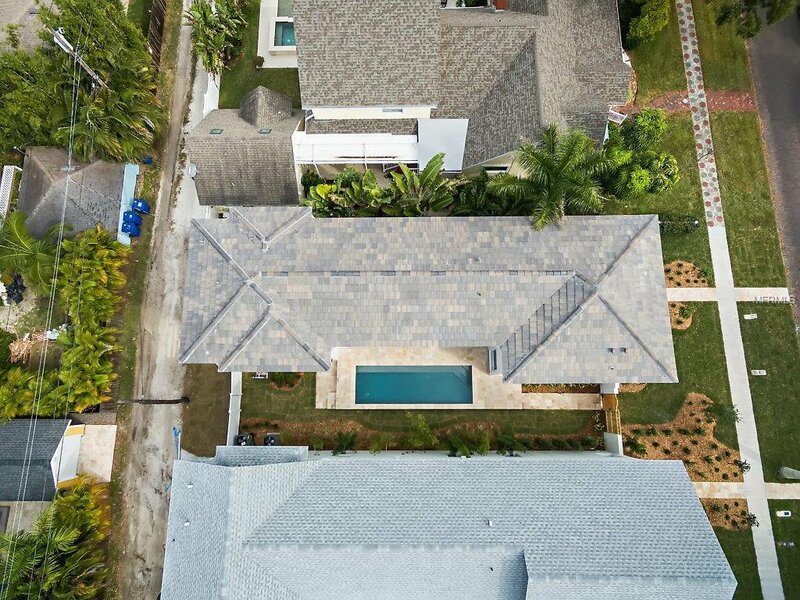 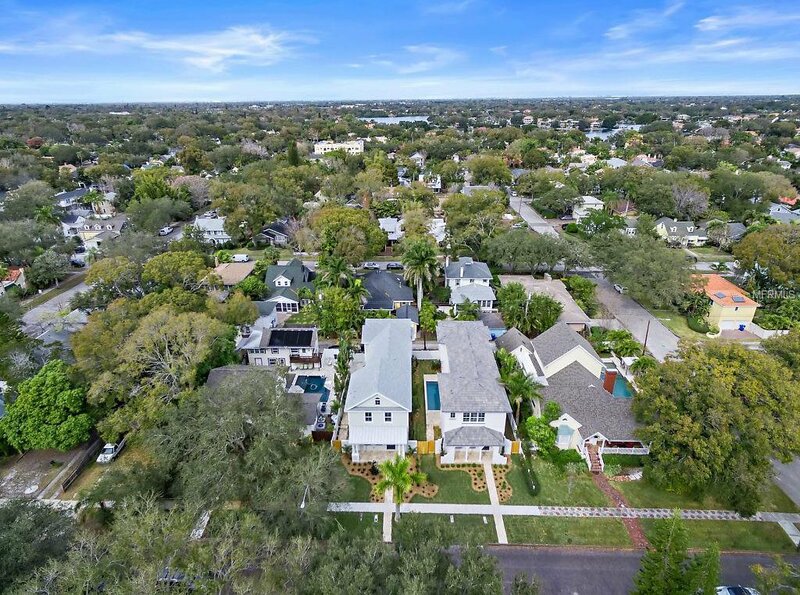 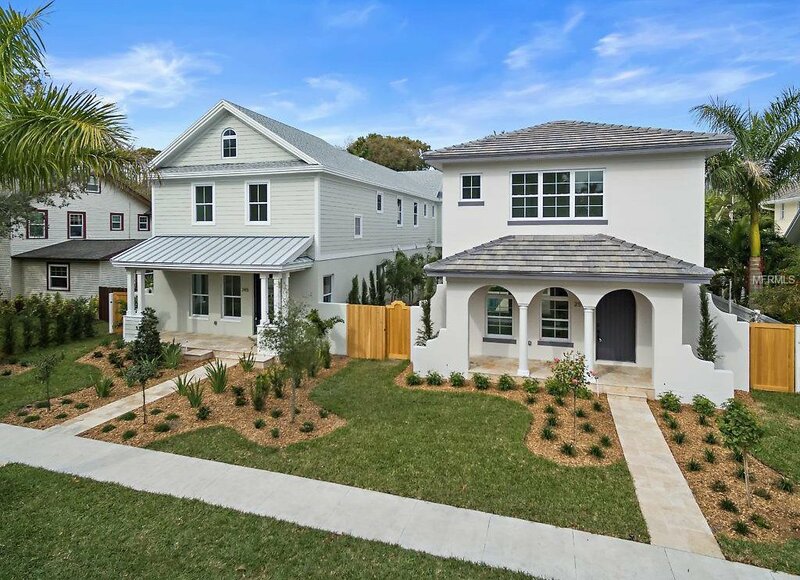 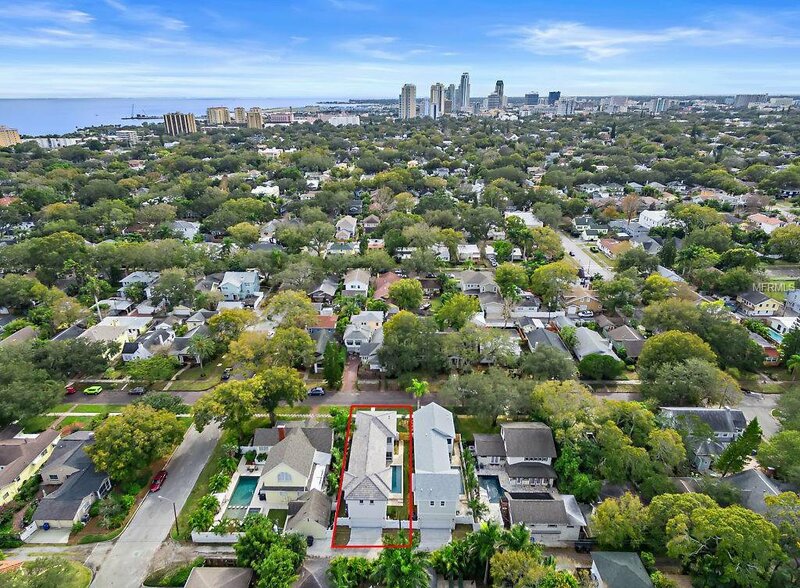 The opportunity of a lifetime, a rare new construction home in the heart of Old Northeast, just steps from the highly sought after Downtown St Pete in one direction and Amazing Coffee Pot Bayou in the other direction. 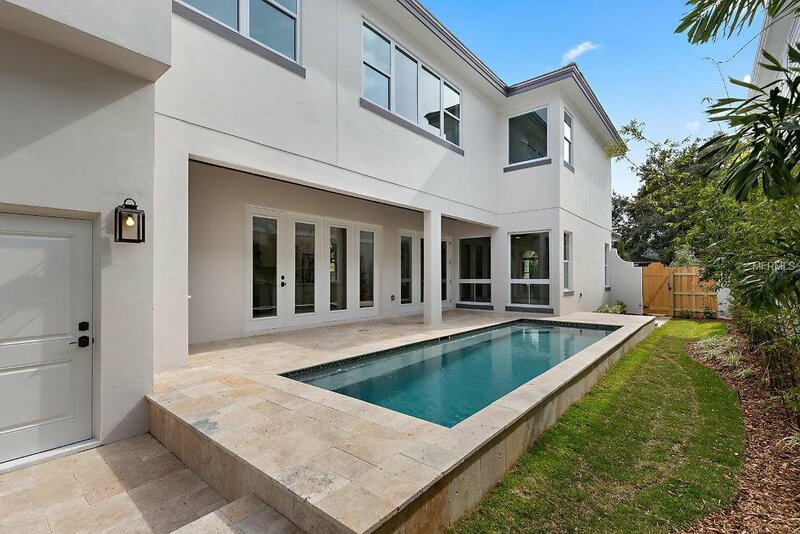 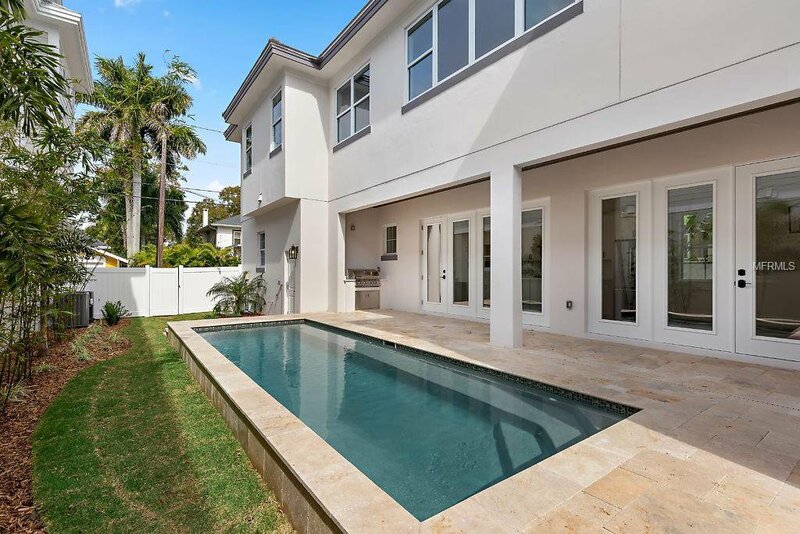 This beautiful home truly has it all, including an amazing pool situated on the side of the home, making a beautiful focal point from the from great room, dining room and kitchen. 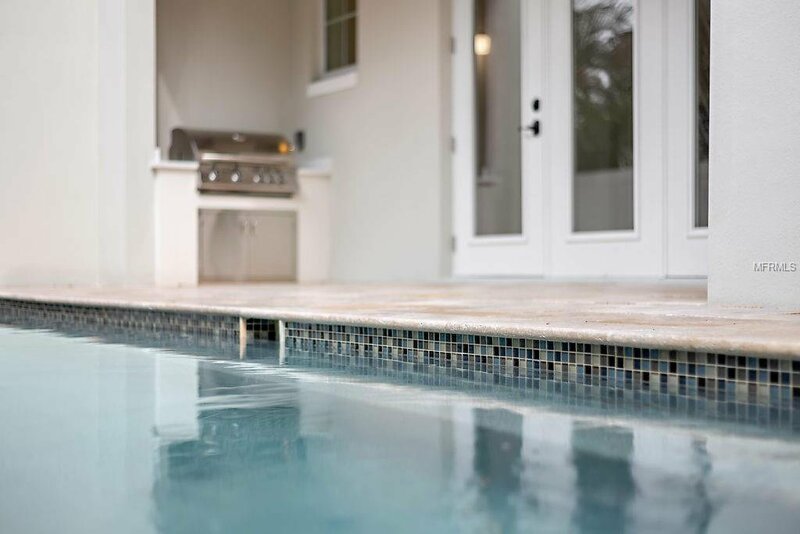 The outdoor area also includes an elegant over-sized travertine deck, with a built natural gas grill and cypress tongue & groove ceilings. 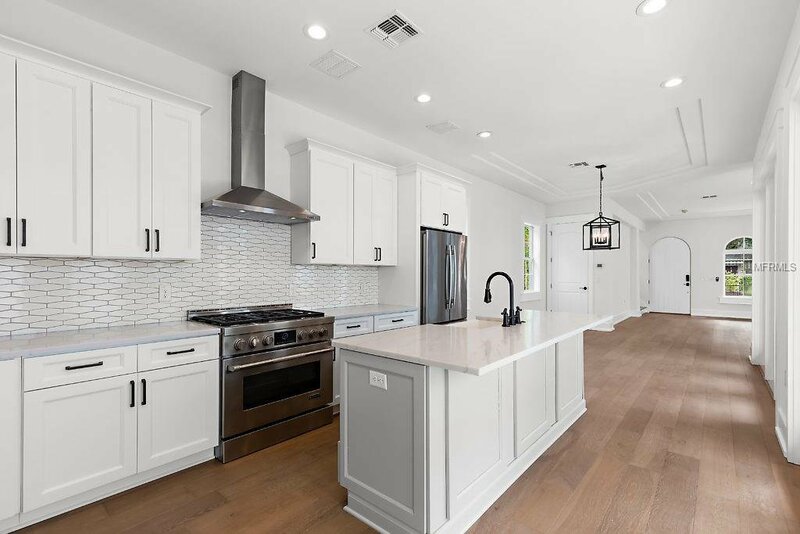 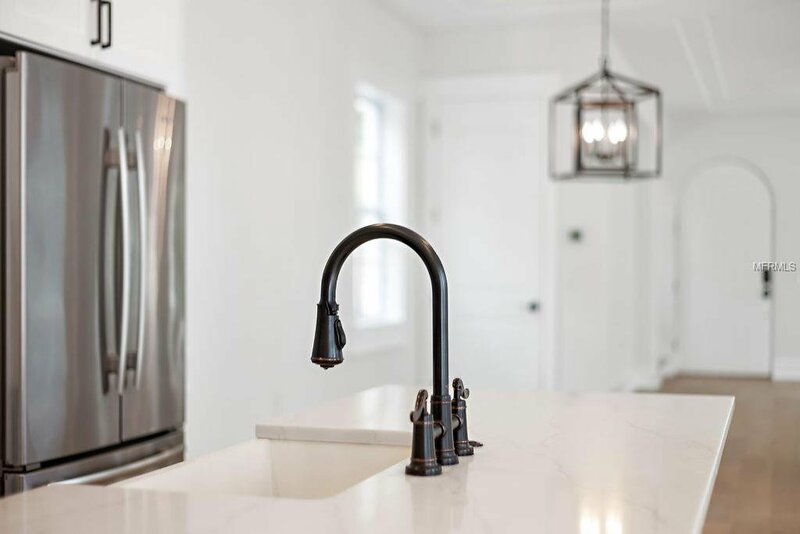 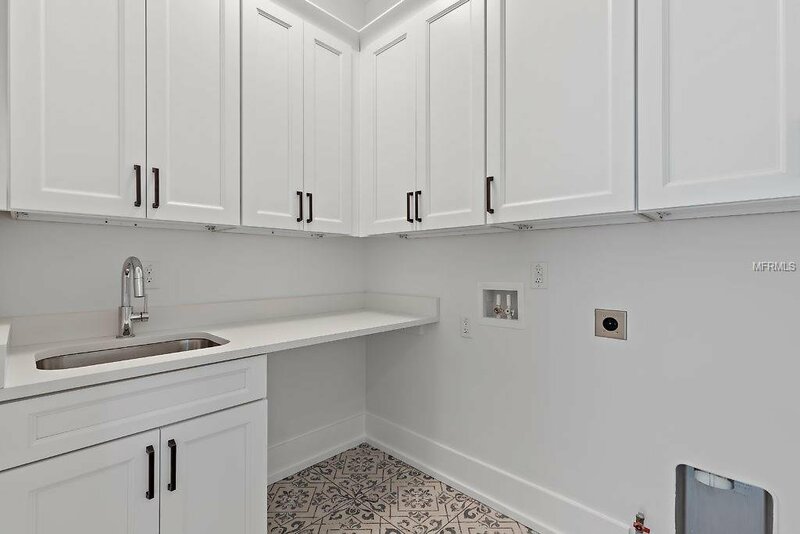 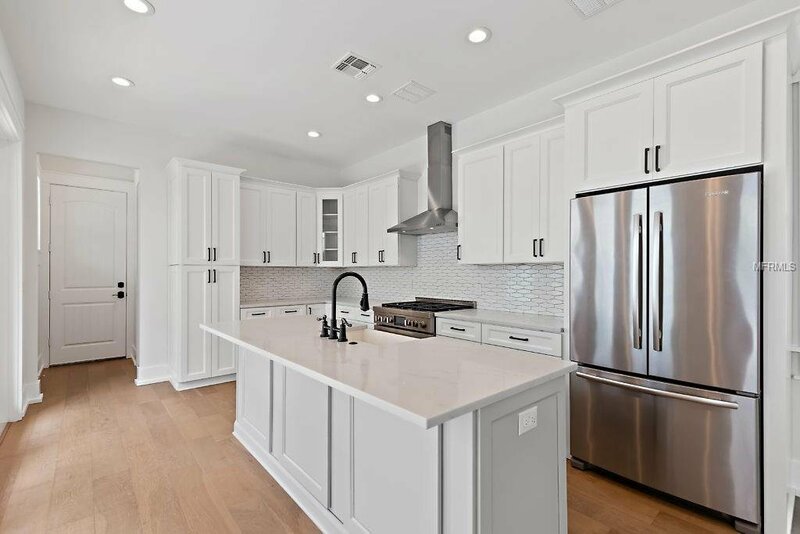 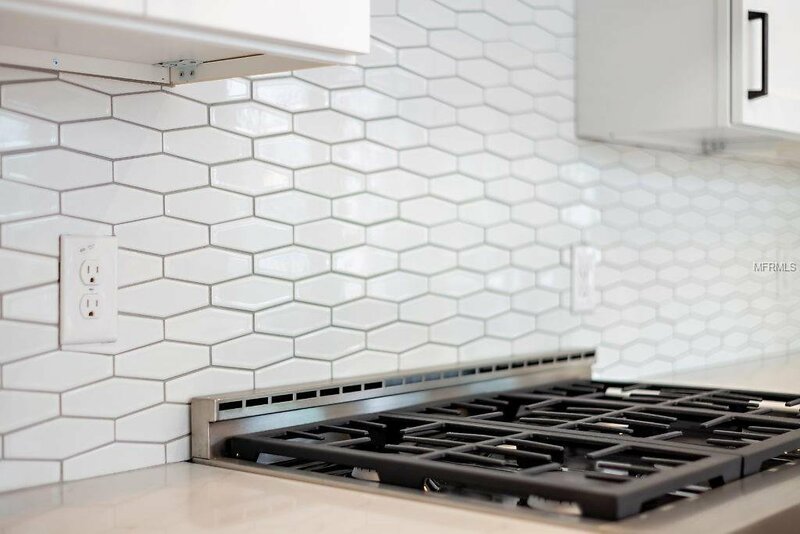 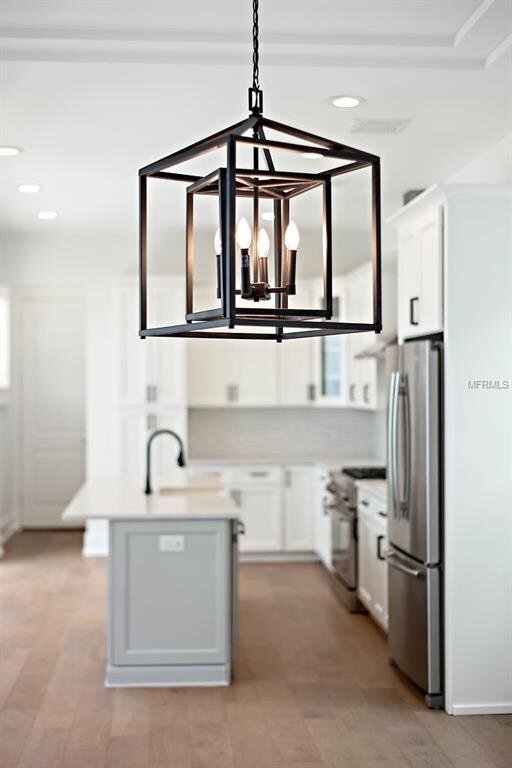 The kitchen, with the perfect view of the pool features Jenn-Air Stainless Steel appliances and 36" gas range, built-in pantry with roll-out trays, concrete farmhouse style sink from NativeTrails and amazing quartz countertops. 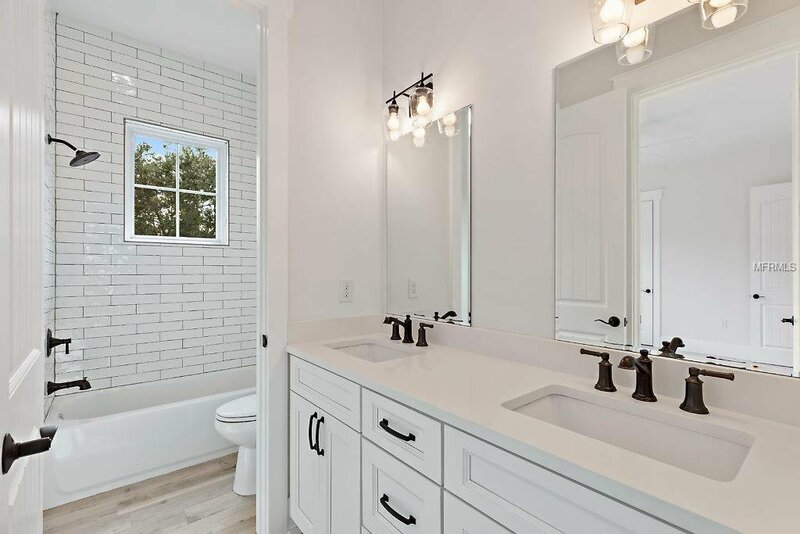 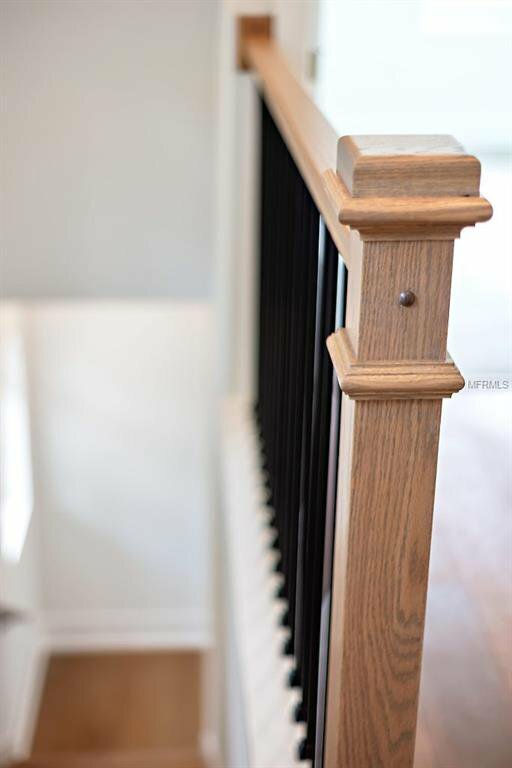 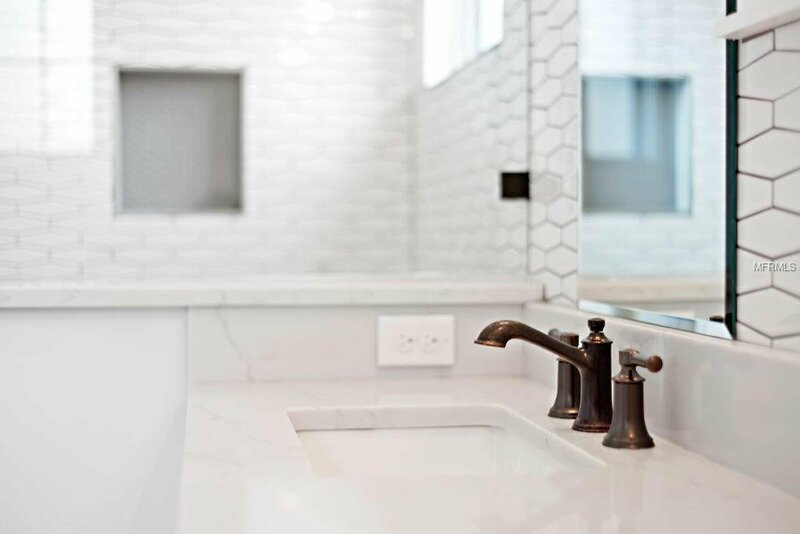 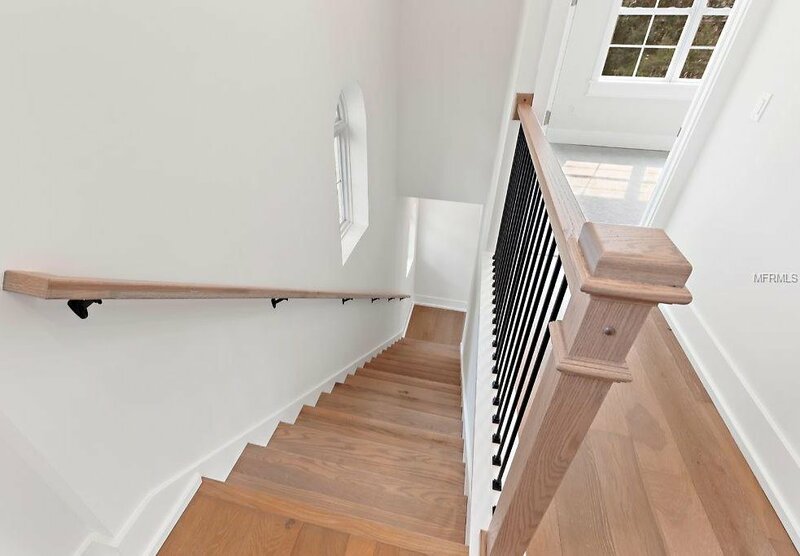 The rest of the downstairs features a full bathroom, perfectly located to access from the pool, a dining area & great room, both with tray ceilings and engineered hardwood floors. 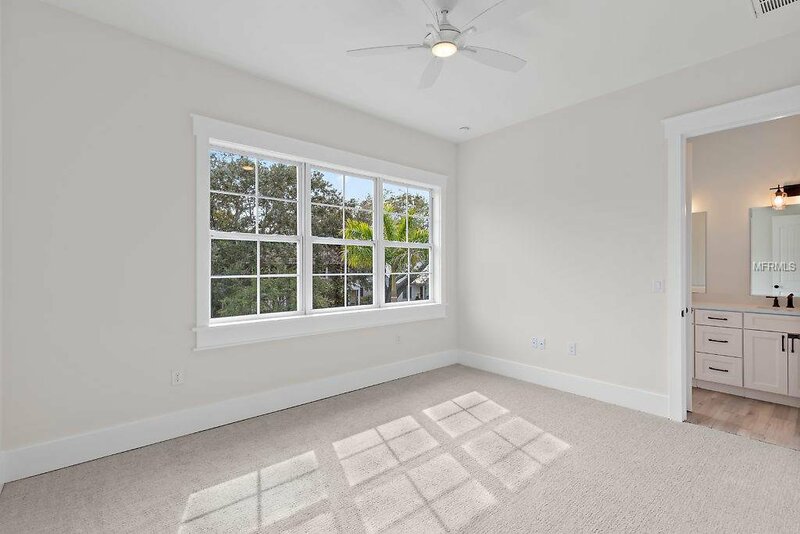 Upstairs features 2 bedrooms with a jack n' jill bathroom, oversized recreation room (or loft), office and beautiful master retreat. 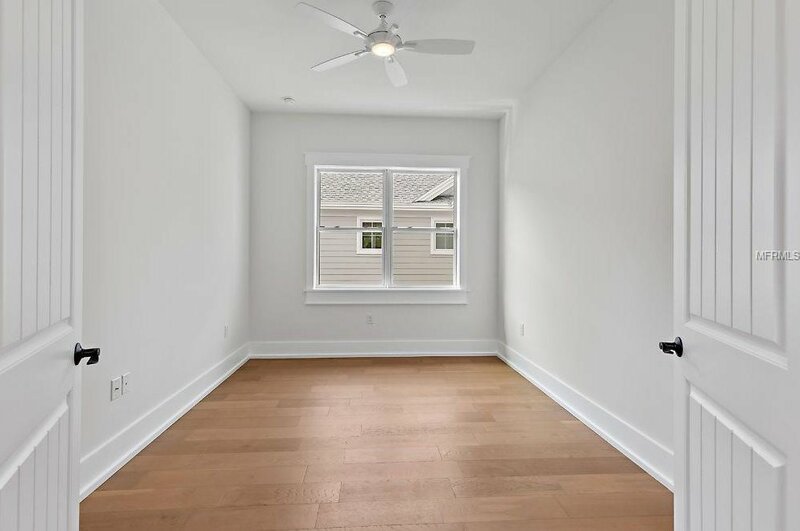 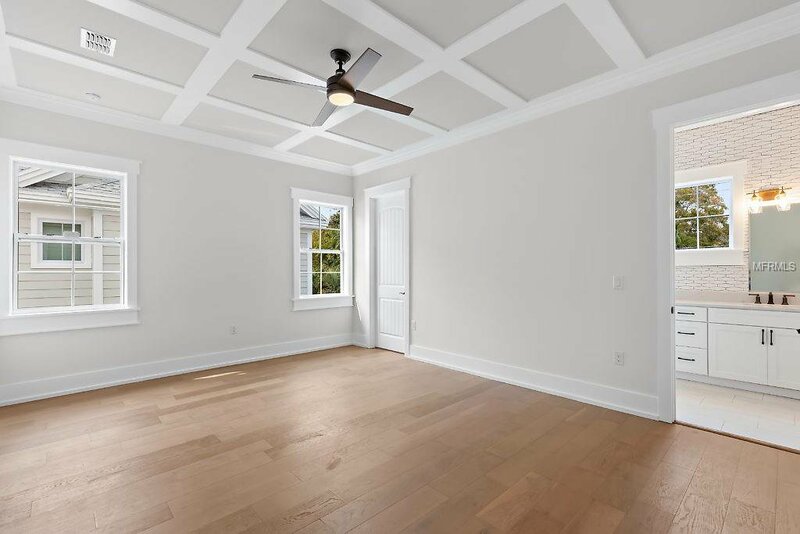 The master has 2 walk-in closets, beautiful trim ceiling features and a large walk-in shower. 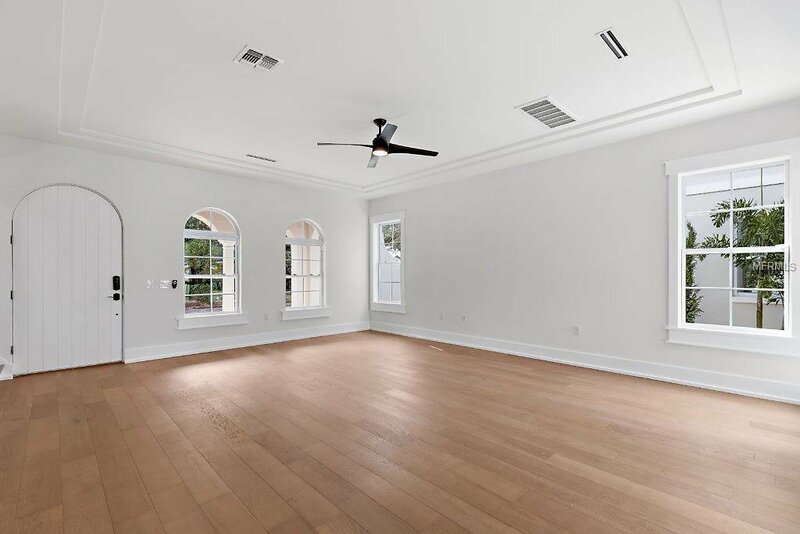 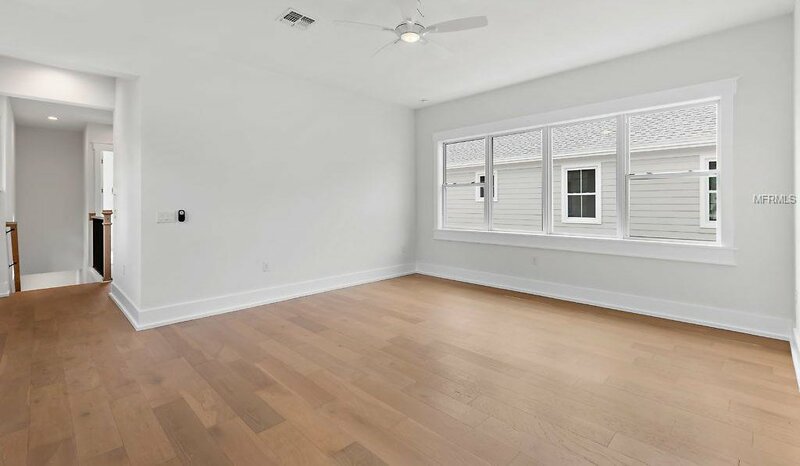 The upstairs makes for a perfect living area, with tons of space! 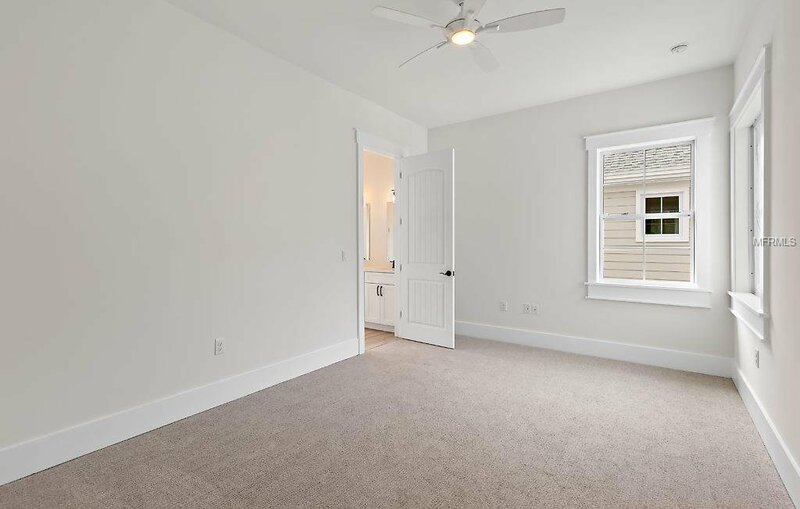 The opportunity awaits and won't last long!